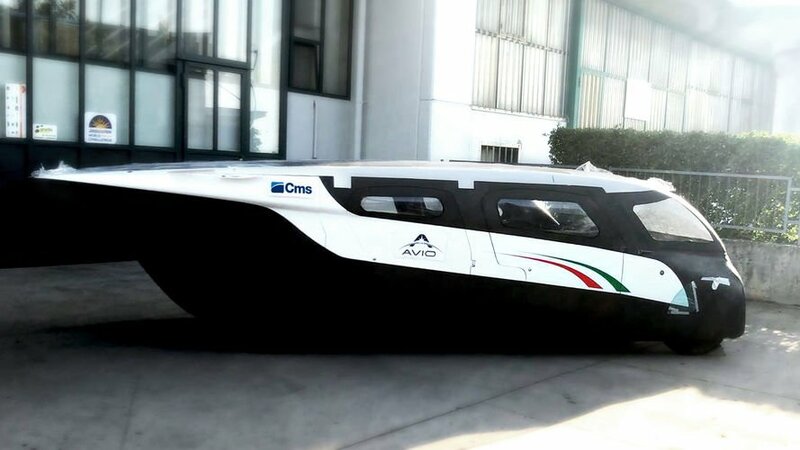 Scm Group, the world leading producer of industrial machines and components, has led as technological partner the "Onda Solare” (Solar Wave) project and the launch of Emilia 4. The principal contribution was provided by CMS Advanced Materials, technologically the most advanced department in the entire Group, fully dedicated to processing advanced materials for the automotive and aerospace industries, among others. CMS machinery and technology, used by some of the world's largest car makers to create their high-precision prototypes in their design laboratories, was used also here to machine the moulds for the carbon fibre body.